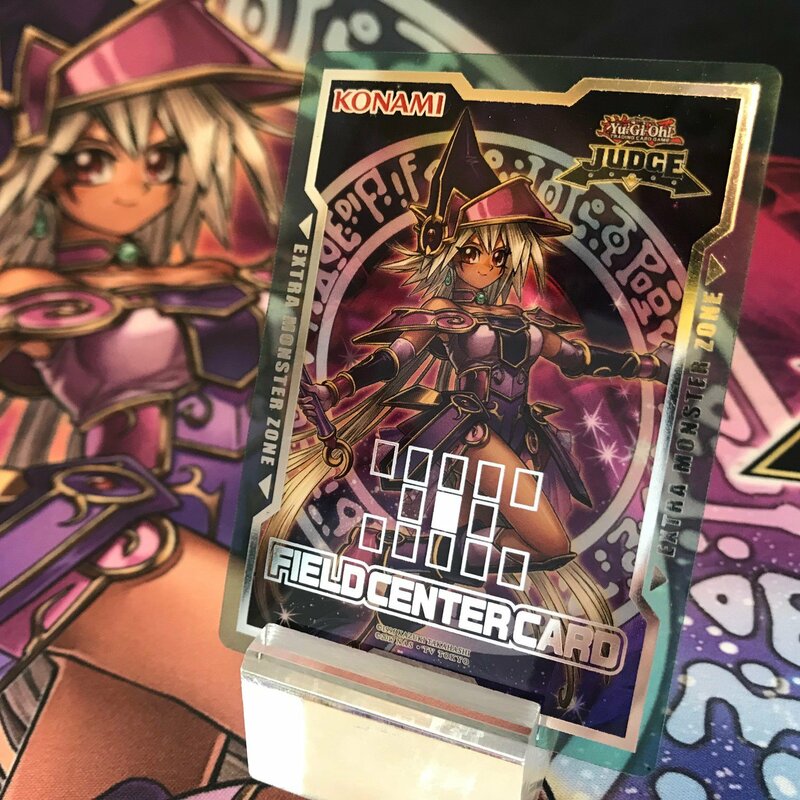 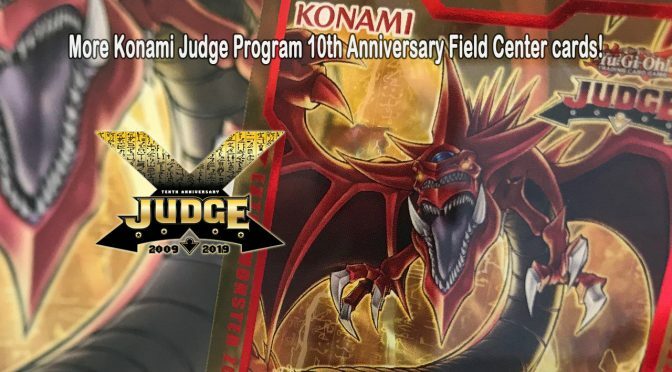 2019 is the 10th anniversary of Konami’s TCG Judge program and as such, has some special items it plans to offer throughout out the year. 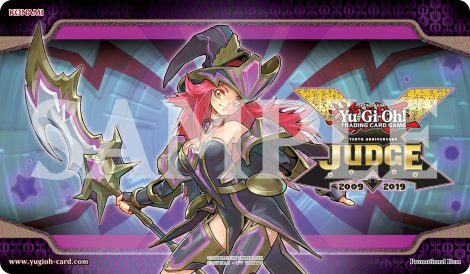 Take a look at the new Judge Mats for 2019, featuring the 10th anniversary Konami Yu-Gi-Oh! 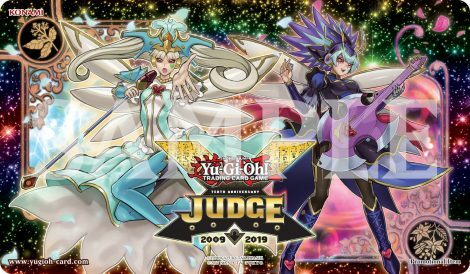 Judge Program logo! 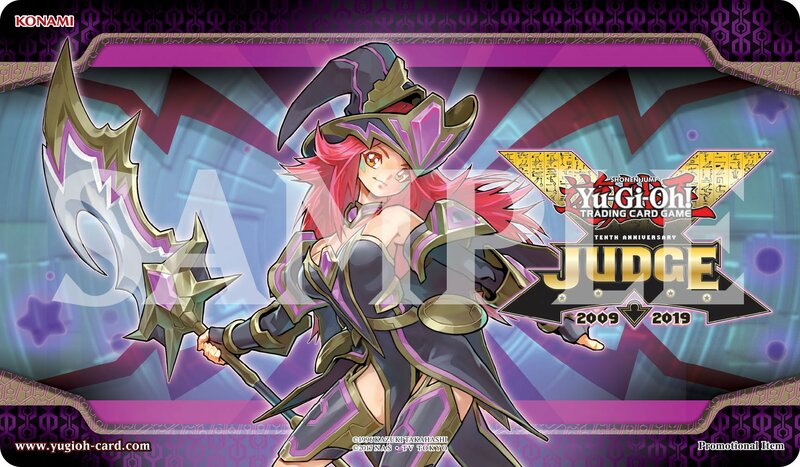 Registered Judges can get an opportunity to receive these mats by judging at a Premier Event. 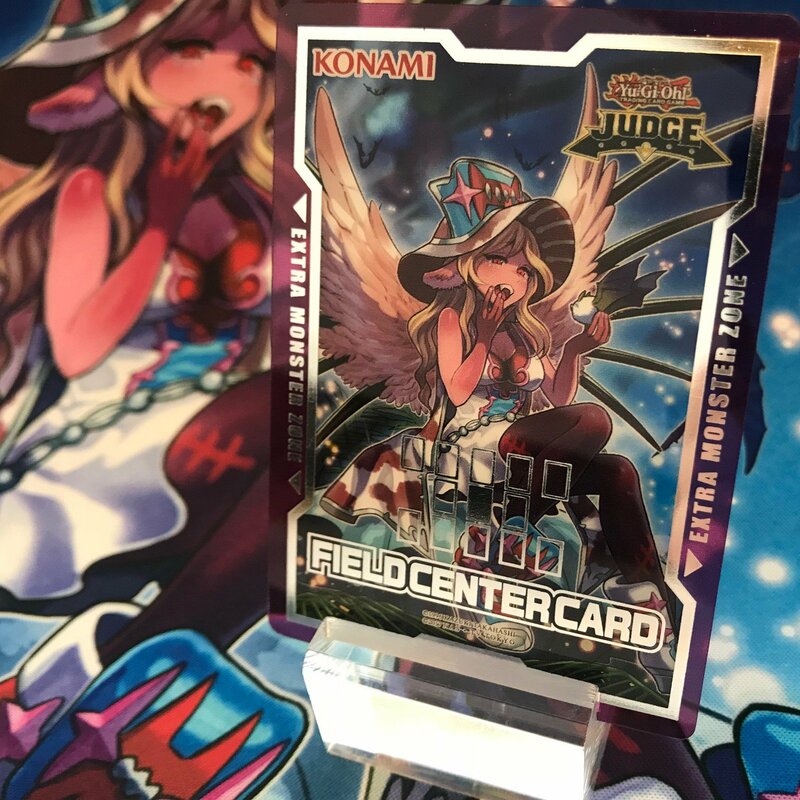 The Konami Judge Program seeks, certifies, and registers Konami Judges. 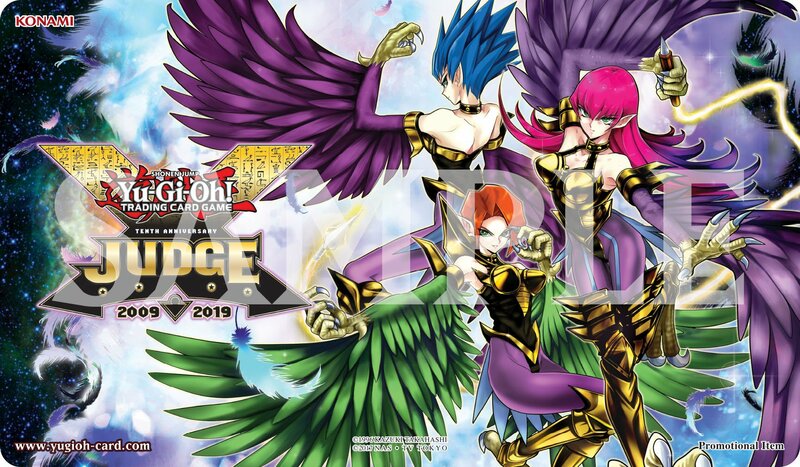 The program offers resources, training and support for registered judges. 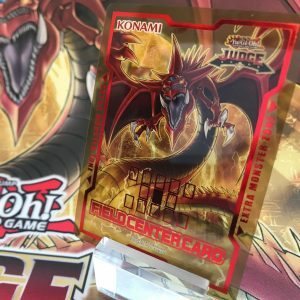 Anyone wishing to judge at official, Sanctioned Konami events such as Regionals, Yu-Gi-Oh! Championships (YCS), Ultimate Duelist Series (UDS) tournaments, and World Championship Qualifiers (WCQ) must join the Konami Judge Program.